It used to be that “green payments” meant dollar bills, but not anymore. Major players in the card industry like American Express and Mastercard are shaking things up with a variety of programs to make their cards more environmentally friendly. Mastercard has partnered with manufacturers IDEMIA and Giesecke & Devrient to create the Greener Payments Partnership. This program will work to establish environmental best practices and reduce first-use PVC plastic in card manufacturing at scale. American Express meanwhile has set the ambitious goal of creating credit cards from ocean plastic pollution. Bilcare Research Srl has just launched a card-grade substrate made from 100 percent recycled PVC, called SICO-R. Global plastic films supplier, Klöckner Pentaplast, recently created the Positive Plastics Pledge, a plan that outlines its current commitments and further sustainability goals for the next ten years. 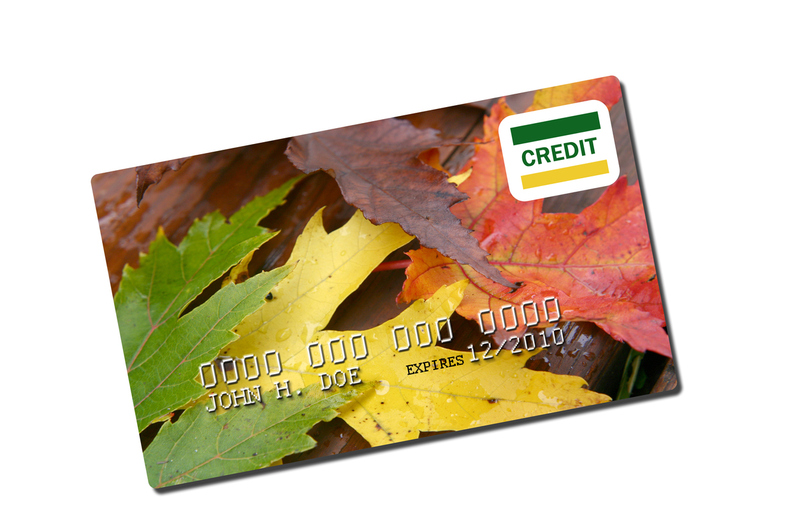 While demand is starting to increase for greener card options, the industry still has several challenges to overcome before they become mainstream. “Alternative materials for cards are not a new idea,” said David Tushie, ICMA standards and technical representative. “A variety of options have been produced in the past, including paper-based cards, wooden cards and bioplastics, but these have mostly been for small manufacturing runs. None have caught on to the volume that petroleum-based plastics have. The goal here isn’t to make 100,000 cards, but to develop a viable alternative for the billions of cards out there. “Plastic is easy and cheap to manufacture, while the alternatives are expensive and require new manufacturing processes, which adds to the expense. Issuers have not been interested in the more expensive cards until now. To get pricing down to plastic card levels, manufacturers need volume commitments, and that could come now with these proclamations from American Express and Mastercard,” continued Tushie. Pricing concerns aside, green materials also present limitations to manufacturers and issuers. For example, wood-based cards can’t be embossed, and bioplastics require entirely different laminating materials and adhesives, than their PVC brethren do. Plus, no matter what the card is made of, it has to be durable and live up to the technological requirements of modern cards—including EMV chips and contactless capacity—and stringent manufacturing standards. Regardless of the challenges that eco-friendly cards present, the trend towards alternative materials will ultimately be a positive for the industry and the planet.